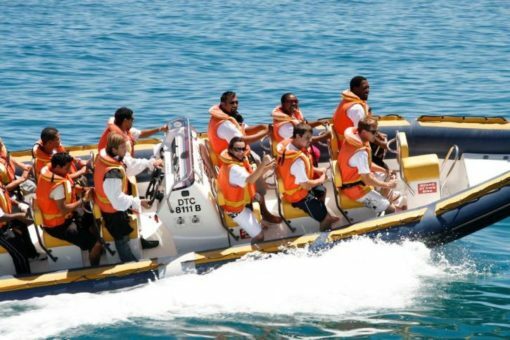 Enjoy an exhilarating and fast speed boat ride out into Table Bay on a custom designed jet boat. 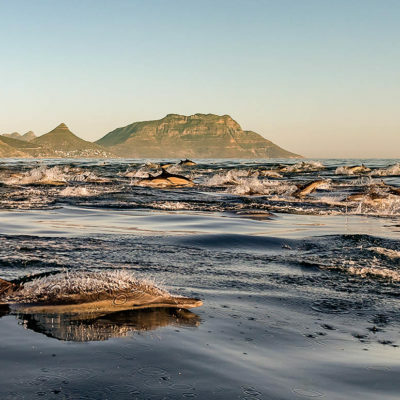 See a variety of ocean wildlife up close and take in the views of Cape Town from the sea on this fun-filled hour long trip. We have ballistic 7.8m RIBS (Rigid Inflatable Boats) named Jet Boat 1 & 2 that take to the water daily. These boats are renowned for their speed, safety and efficiency on the water. Each Boat is powered by twin Yamaha 200hp offering sophistication and speed in challenging conditions. The Jet Boat’s are sure to provide you with hours of fun and exhilaration. Our SAMSA and RYA trained skippers and crew let you experience the many wonders of our bay in comfort and safety. Be sure to look out for whales, seals, sharks, dolphins and pelagic birds on any of our exciting trips. We can seat up to 10 passengers on jockey style seats with compulsory life-jackets that will be worn at all times. We also offer yellow rain suites to keep you dry on windy days. We operate from Cape Town, Hout Bay and Simons Town throughout the year. It’s all about FUN FUN FUN on the water. 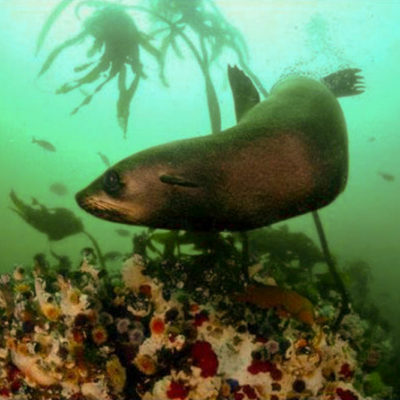 We offer a fast ride down the the coast to see a large variety of marine life. Whales, African penguins, Cape fur seals, dolphins, Basking sharks, Sun fish and many species of bird life. This trip requires a minimum of 4 adult passengers. Children need to be tall enough to be able to sit on the straddle seats and secured. If you are less than 4 please send us an enquiry and we will do our best to put you in a group to make up the numbers.